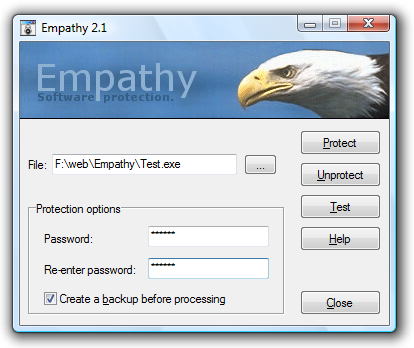 Password-protect your program files against unauthorized execution with Empathy. This is a personal web page, with personal opinions. Content posted herein does not establish the official position of my employer.